Hyatt Place Blue Ash offers hotel packages bundled with tickets to area attractions like Cincinnati Reds, Newport Aquarium, Cincinnati Zoo & Botanical Garden and more. Click the View Hotel Packages button to see what's currently available. Ideally located near the I-71/75 and I-275 corridors, Hyatt Place Cincinnati/Blue Ash is just eight miles from Kings Island Amusement Park, The Beach Waterpark, and ATP Center and only 22 miles from the Cincinnati/Northern Kentucky International Airport. 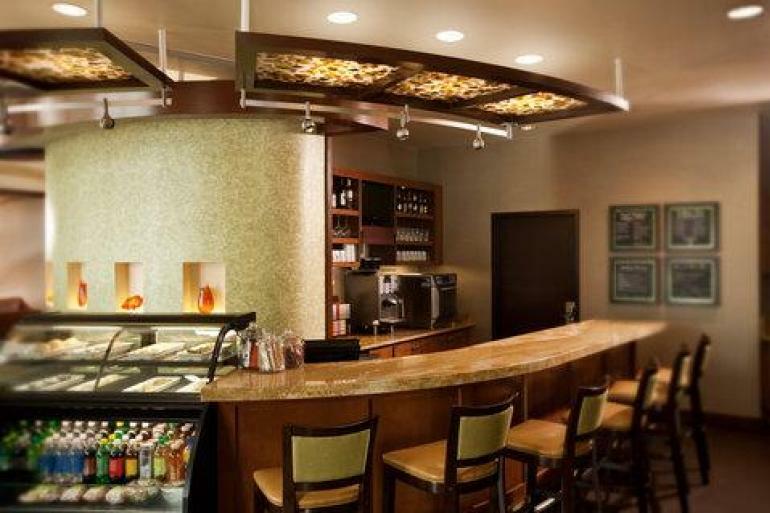 During your stay, you can enjoy specialty Starbucks® coffee drinks and friendly conversation at the intimate Bakery Cafe'. A Host will happily assist you with orders from the 24-hour Guest Kitchen, which offers cafe'-quality, made-to-order meals and snacks.